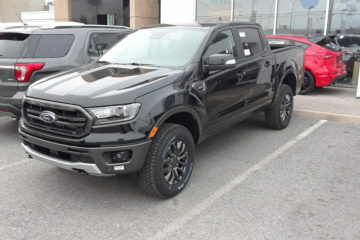 Here’s Our First 2019 Ford Ranger Owner!! 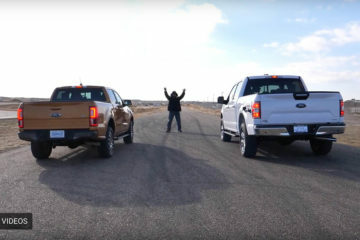 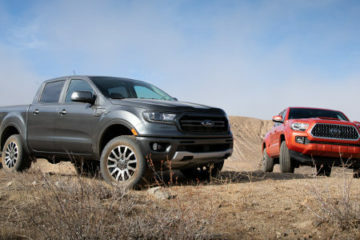 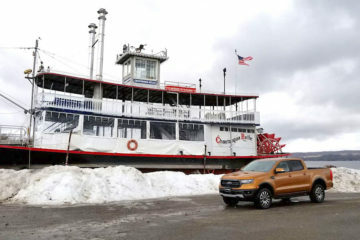 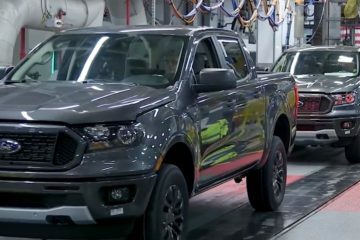 Canada Receives Its First 2019 Ford Ranger Trucks! 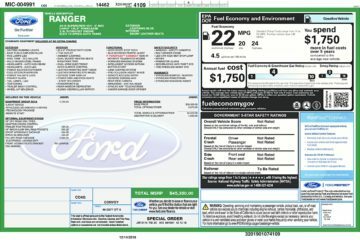 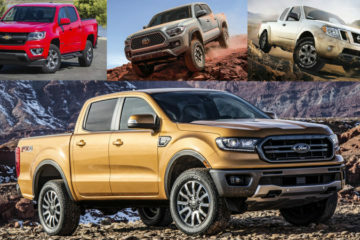 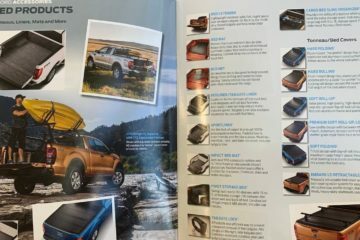 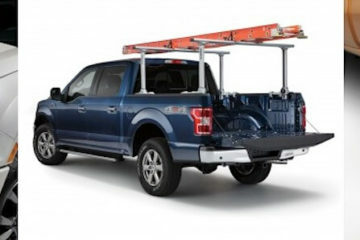 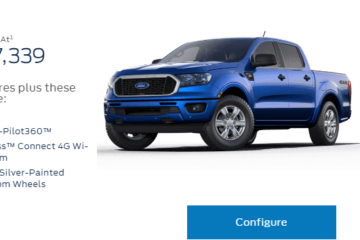 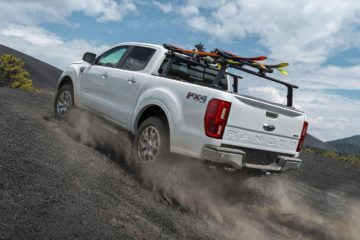 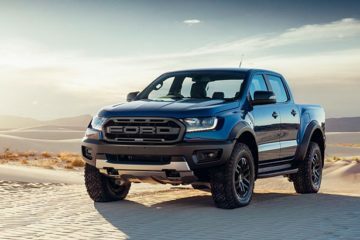 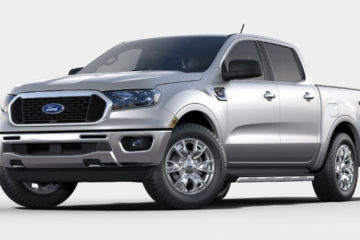 Ford Canada Build & Price Tool for 2019 Ranger Is Now Live!